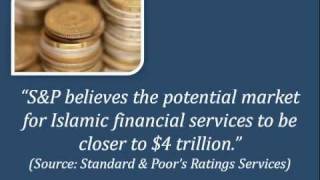 Job Options In Islamic Finance – What? Why? How?